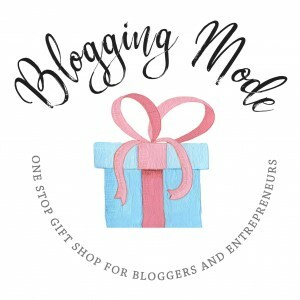 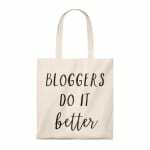 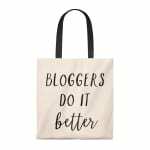 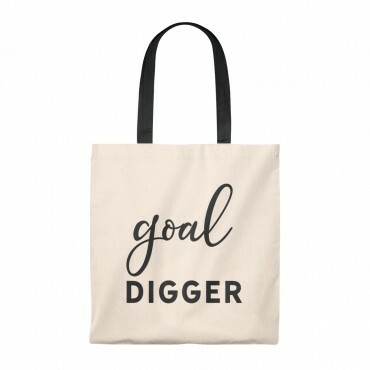 This practical Blogging Mode Tote Bag is the perfect accessory to take along to blogger events or to co-working sessions in cafes when you need to bring your laptop. The simple, vintage design makes this the ideal gift for any blogger. 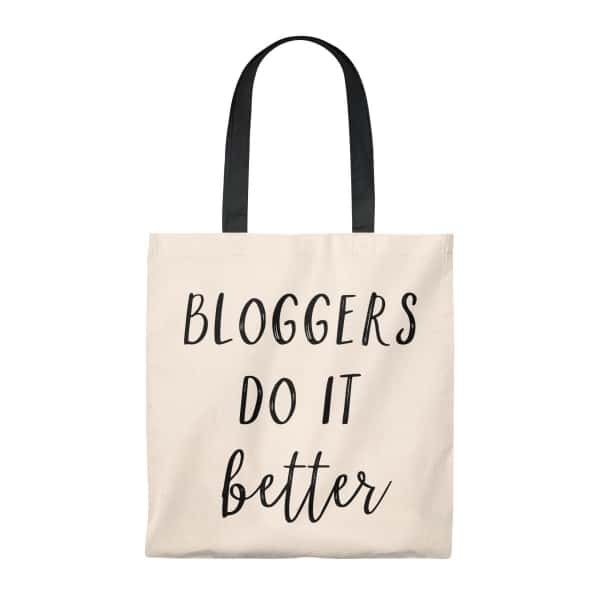 Comes in different color handles. 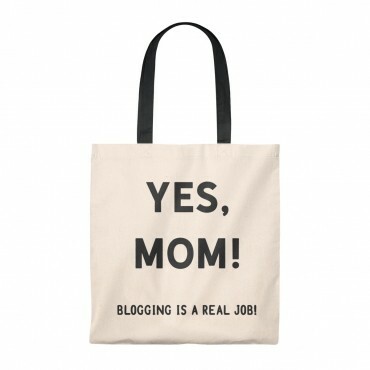 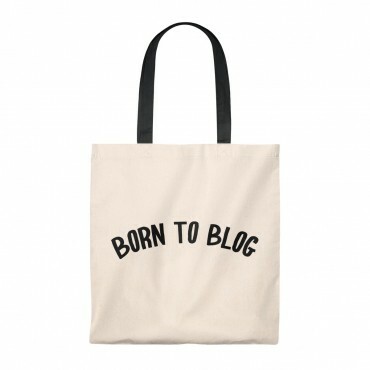 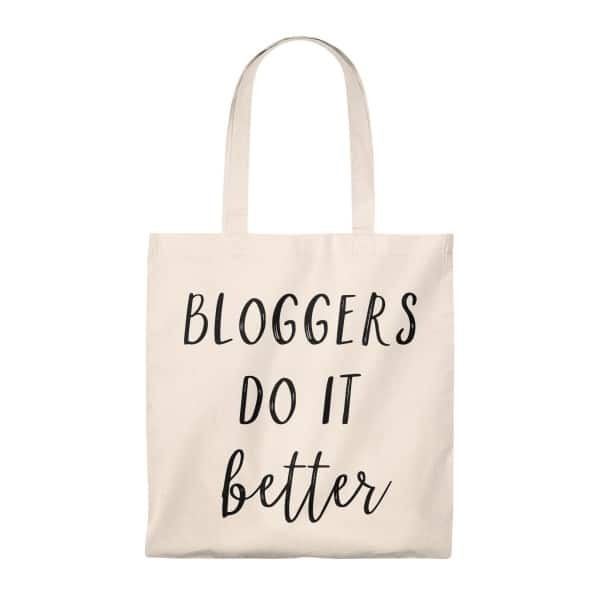 The message on the tote bag reads as follows: Bloggers do it better.